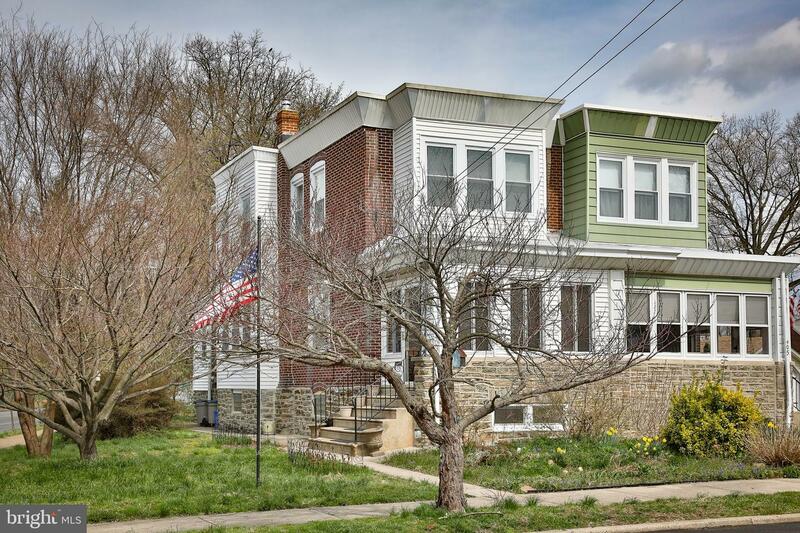 Rare opportunity to purchase a lovely 3 bedroom/1.5 bathroom Fox Chase twin home with an additional lot! 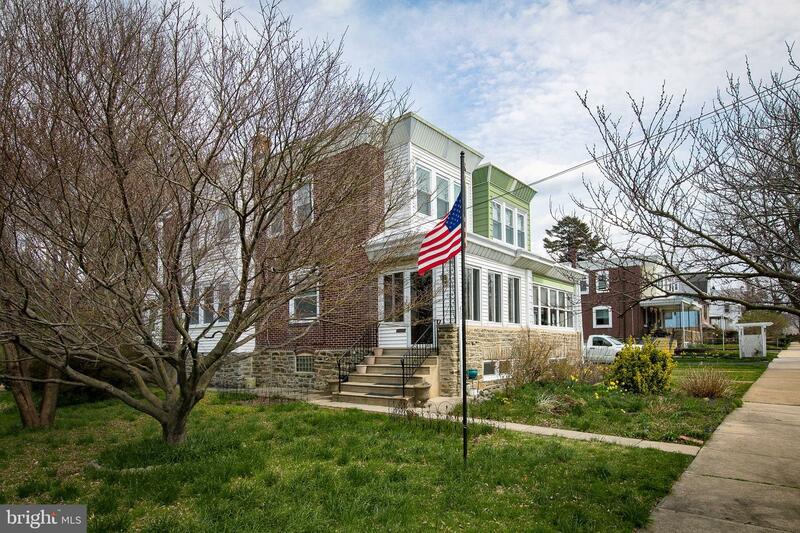 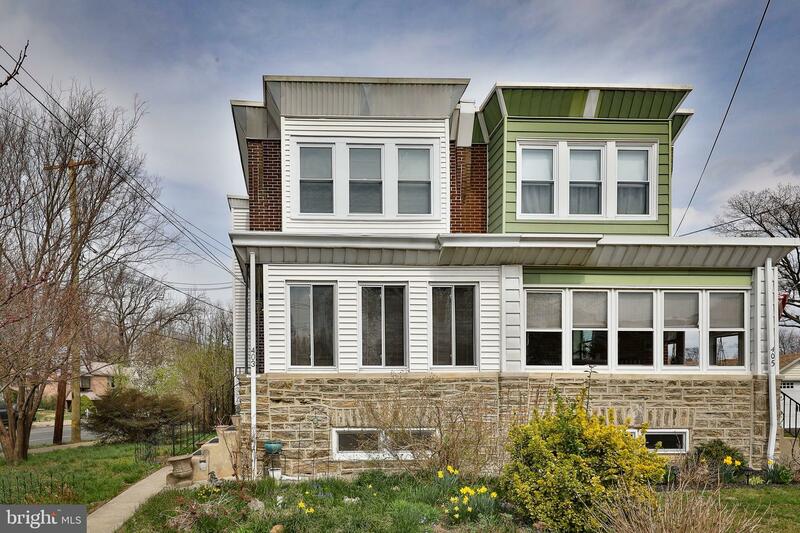 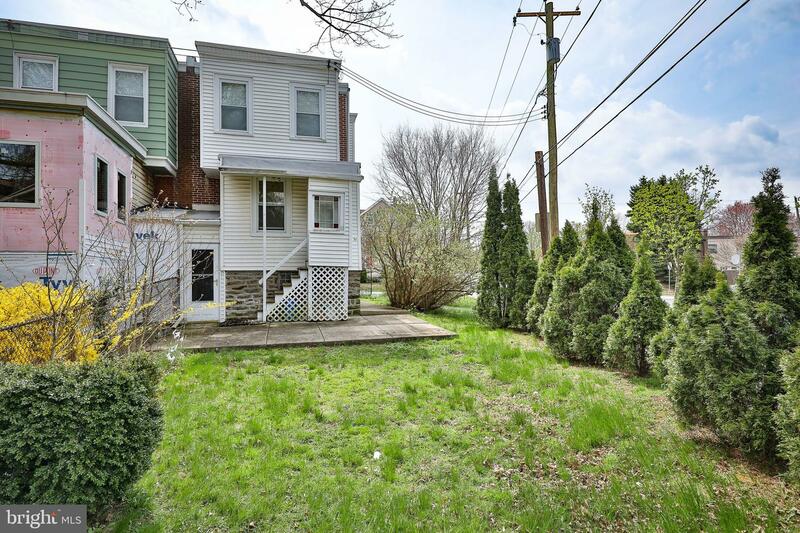 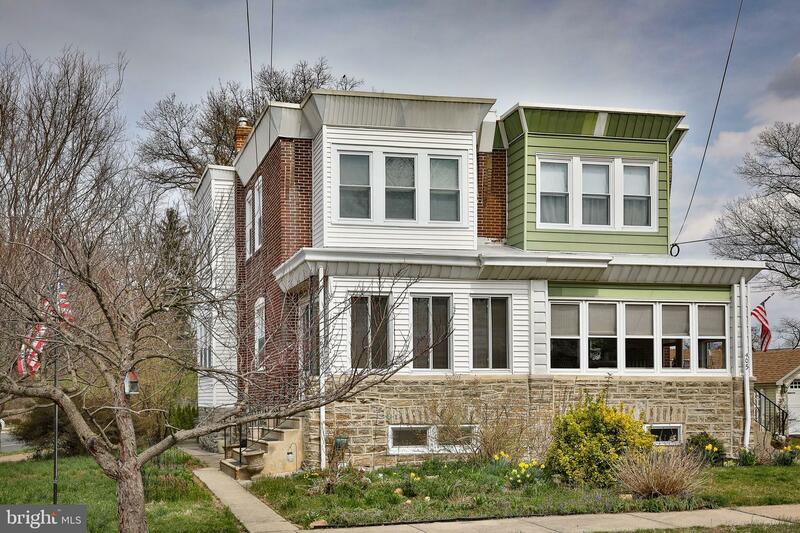 Ideally located within walking distance to the Fox Chase train station, Pennypack Park, Fox Chase Farms, shopping and restaurants, this hom has everything you need and more! 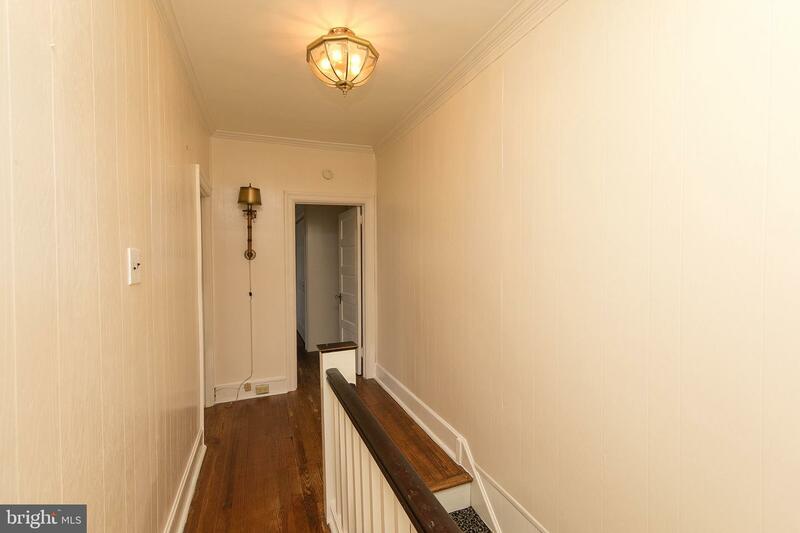 Bring your creativity and personal touch. 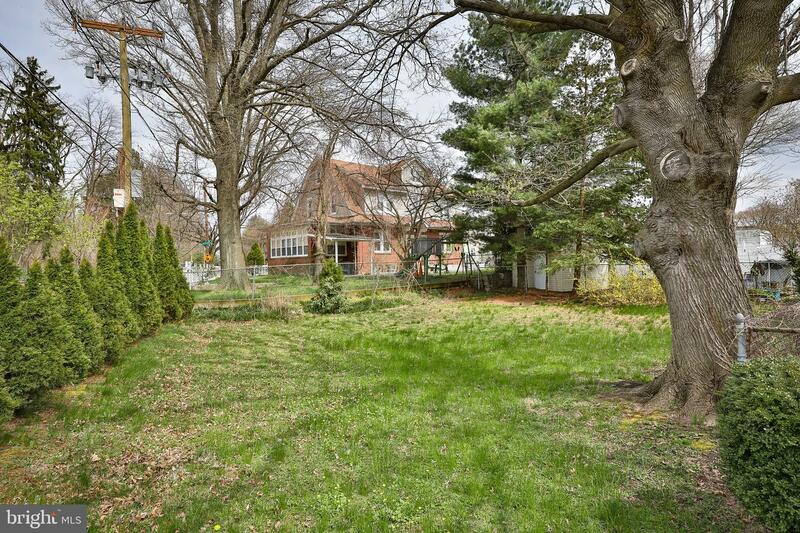 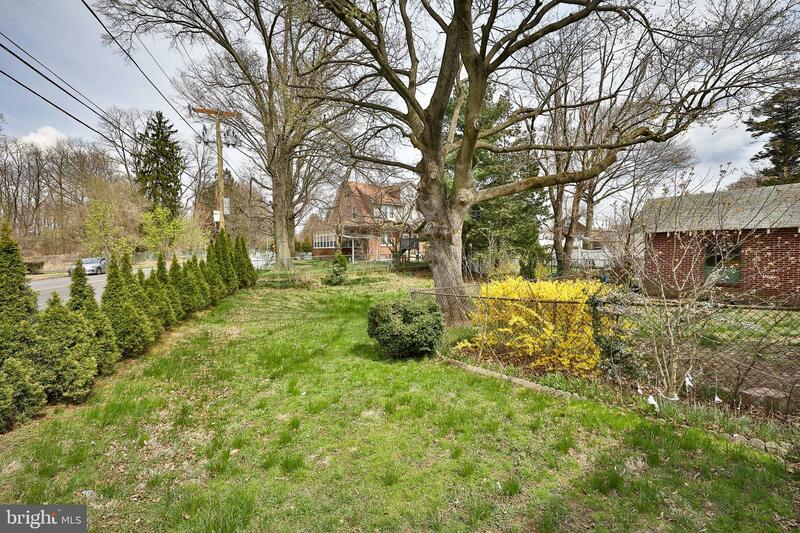 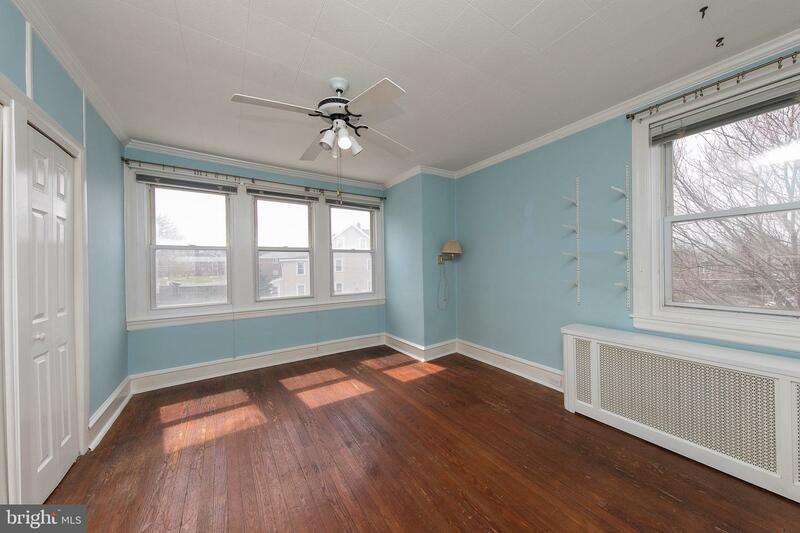 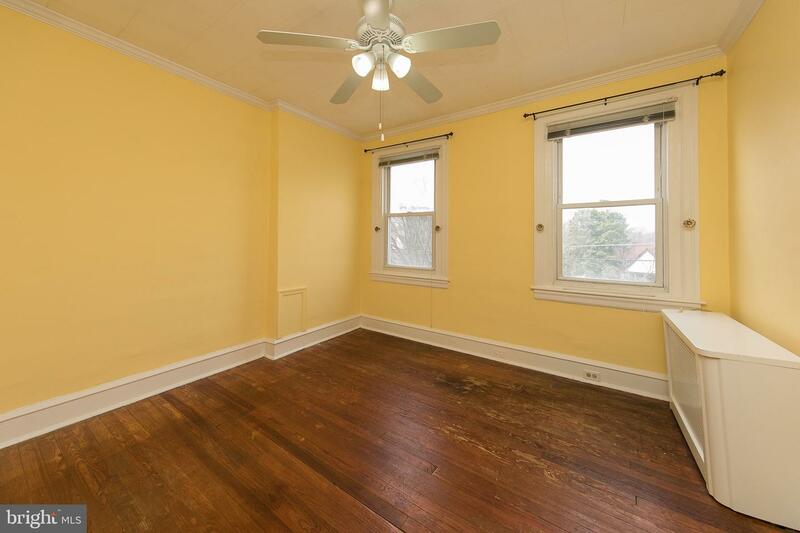 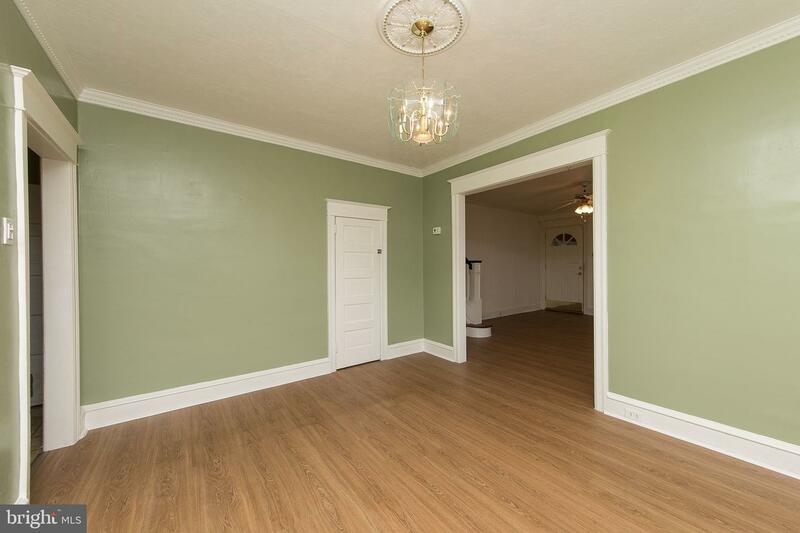 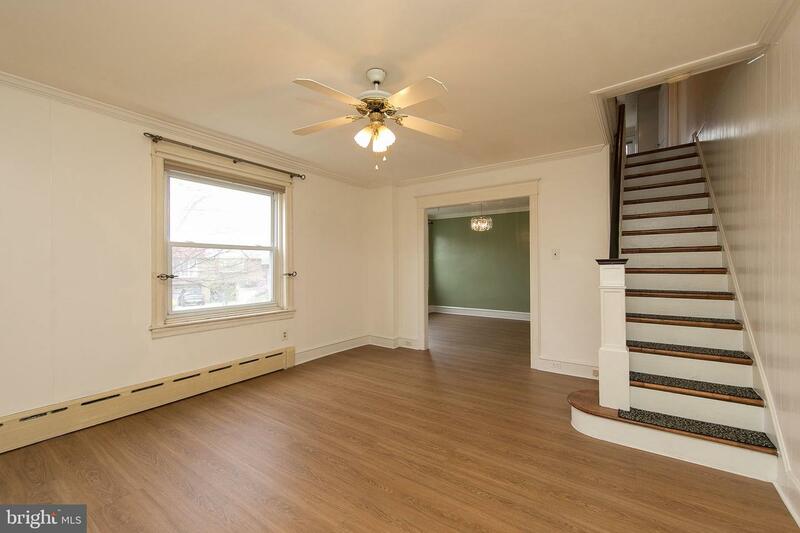 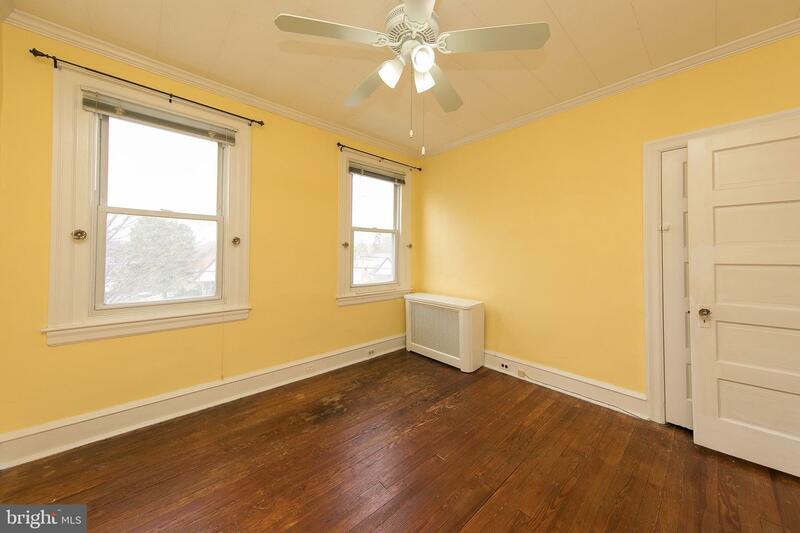 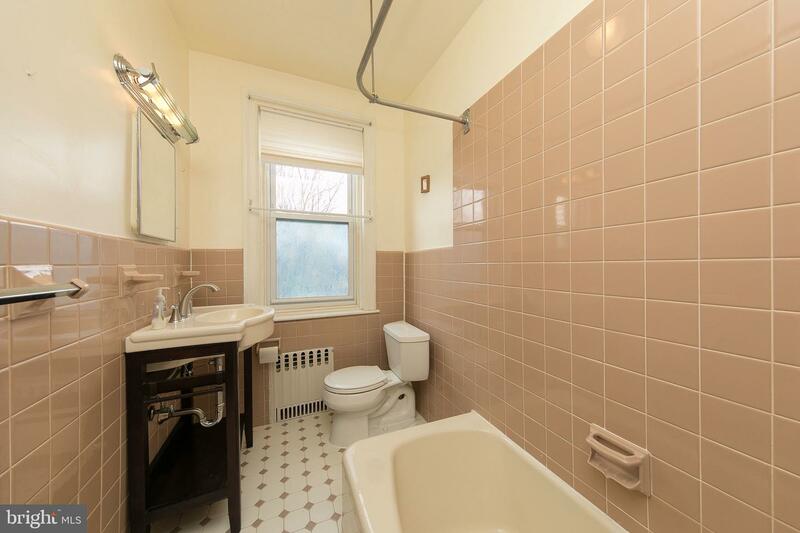 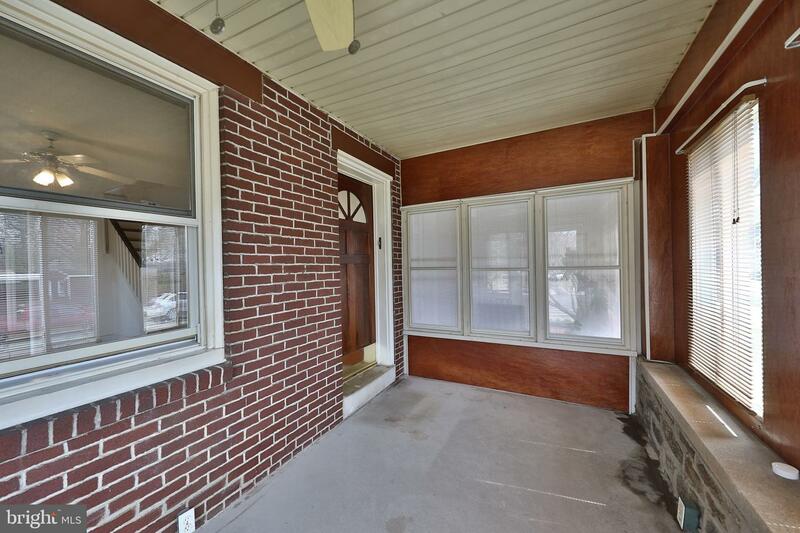 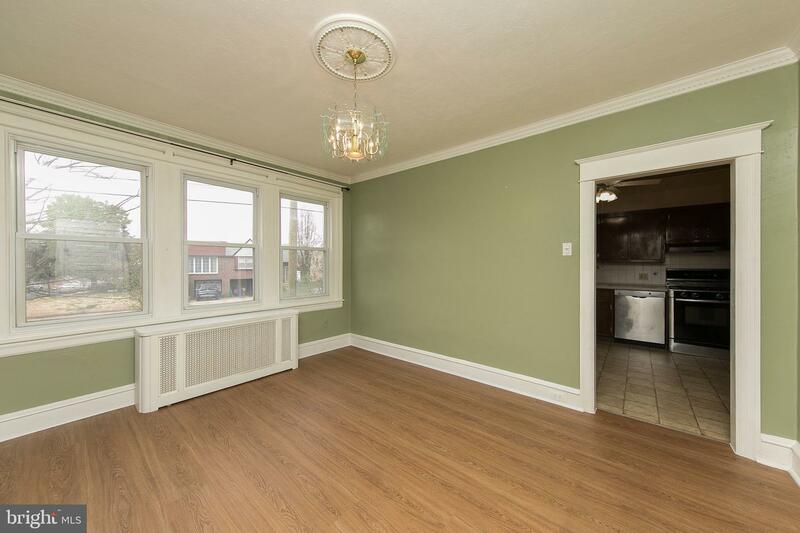 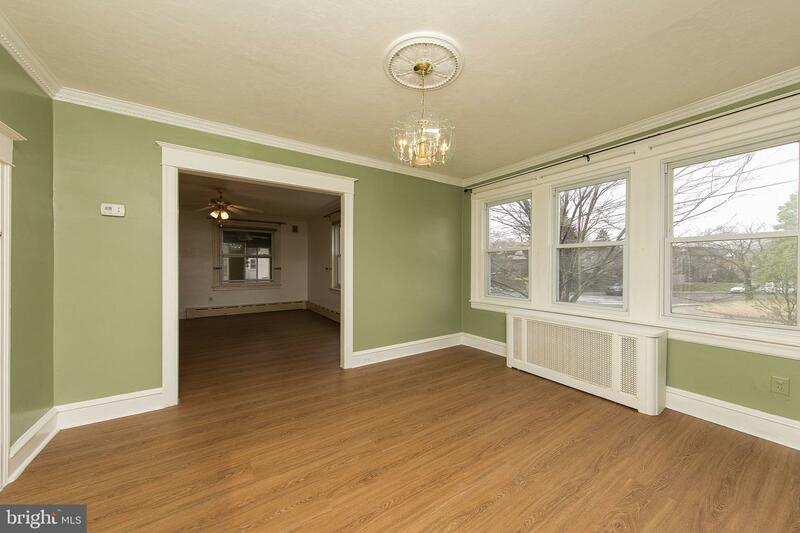 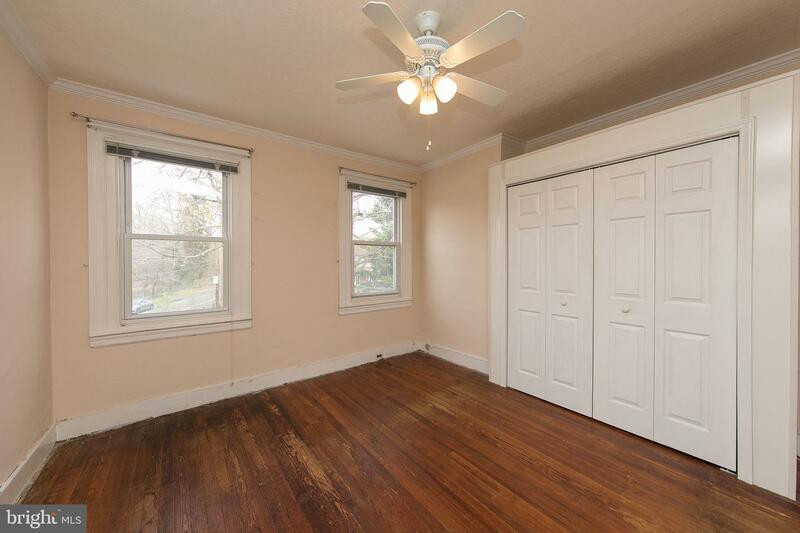 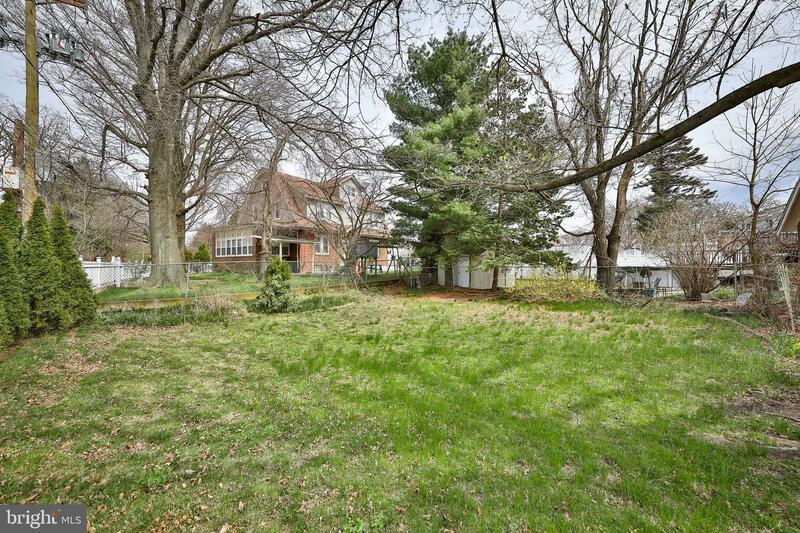 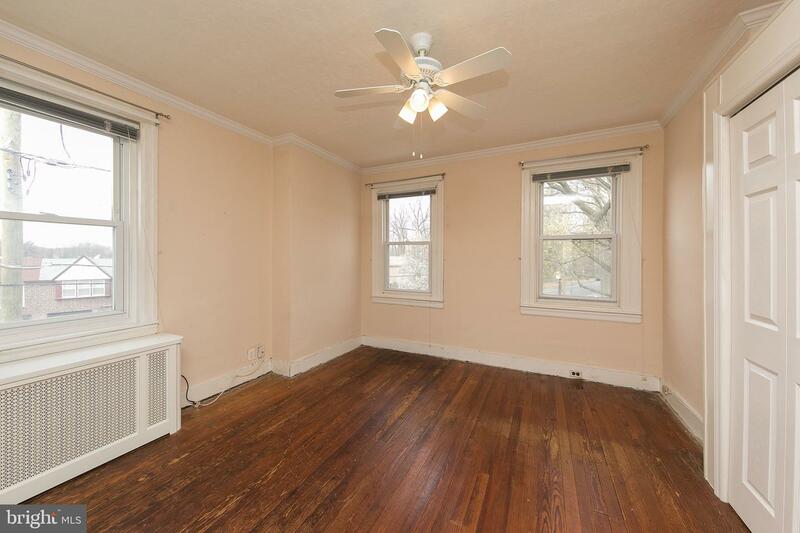 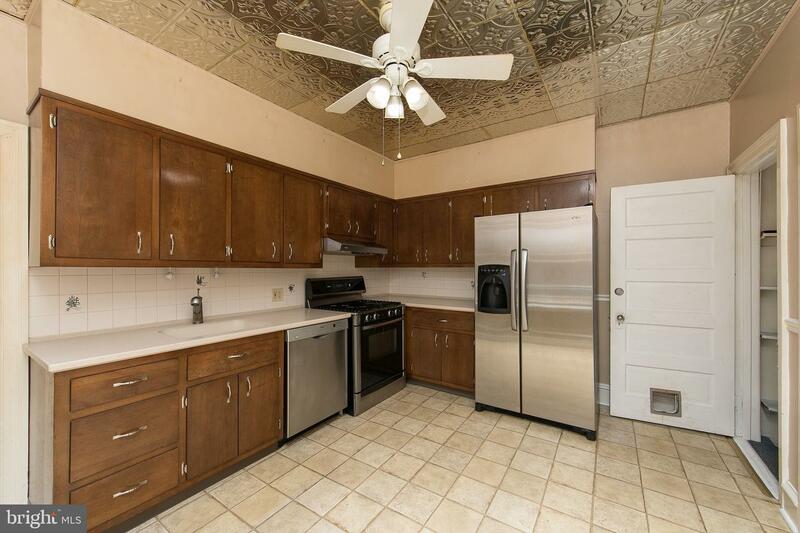 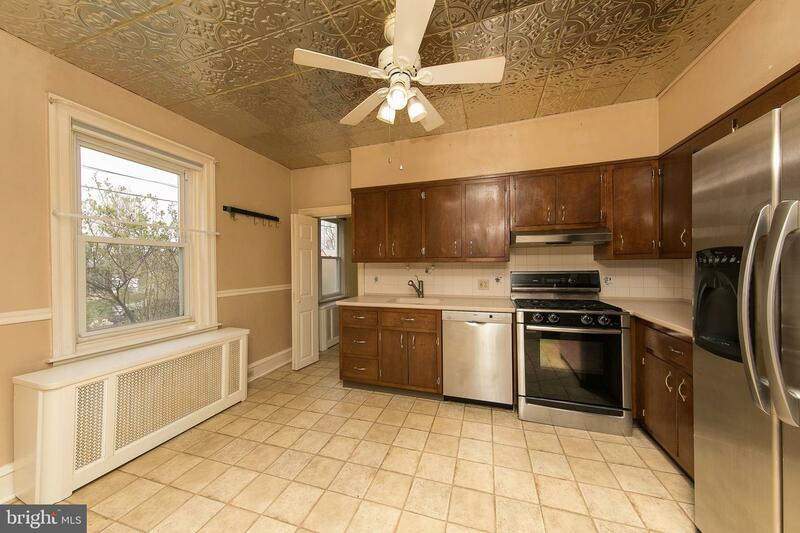 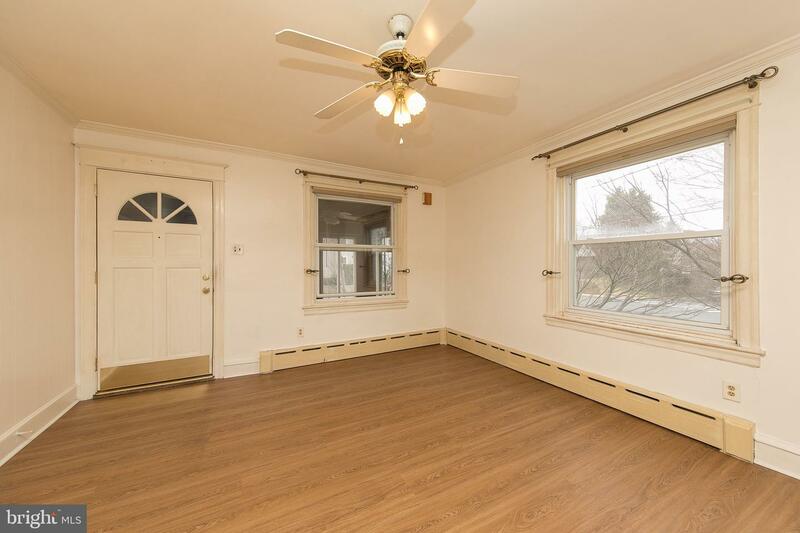 Enter through a bright enclosed porch, and into a spacious living room. 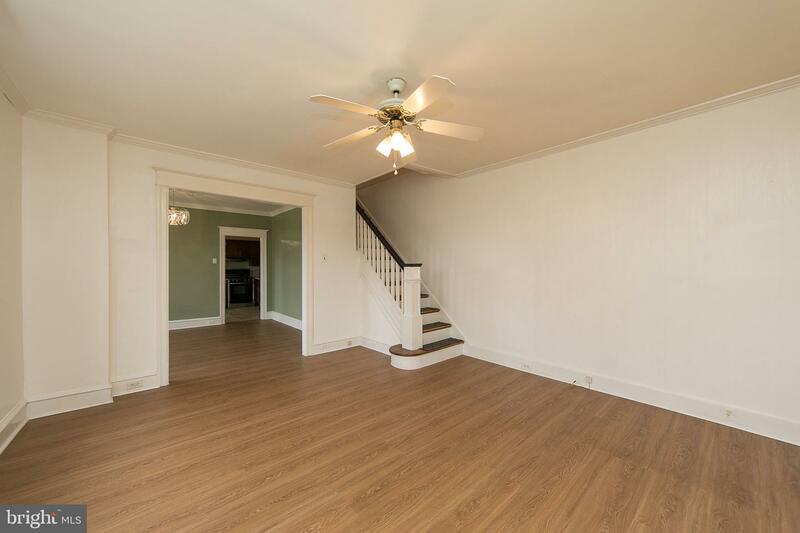 New laminate flooring and crown molding flow through a charming dining room and into the eat-in kitchen with stainless steel appliances (Bosch dishwasher) and corian countertops. 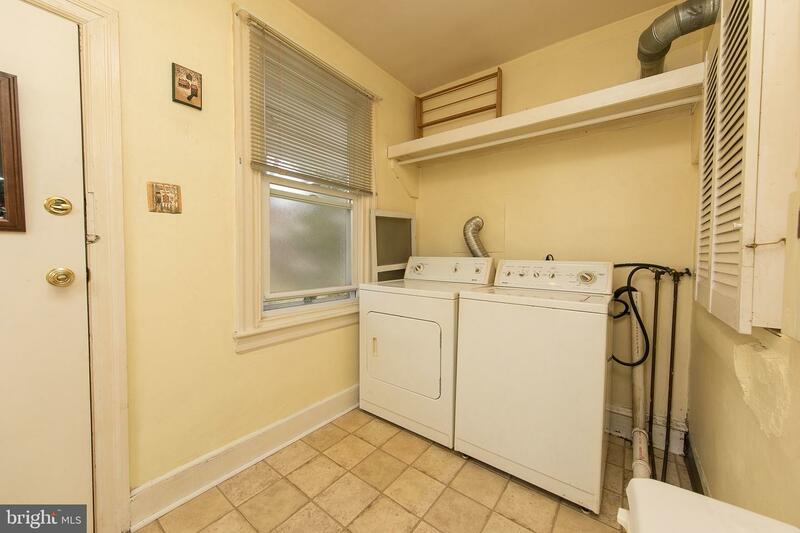 A combination laundry/powder room off the kitchen offers an exterior entrance to the large patio and backyard. 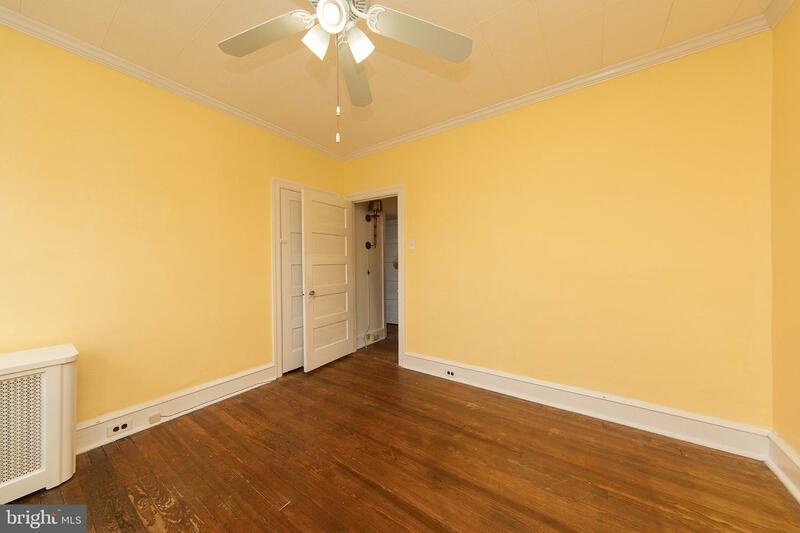 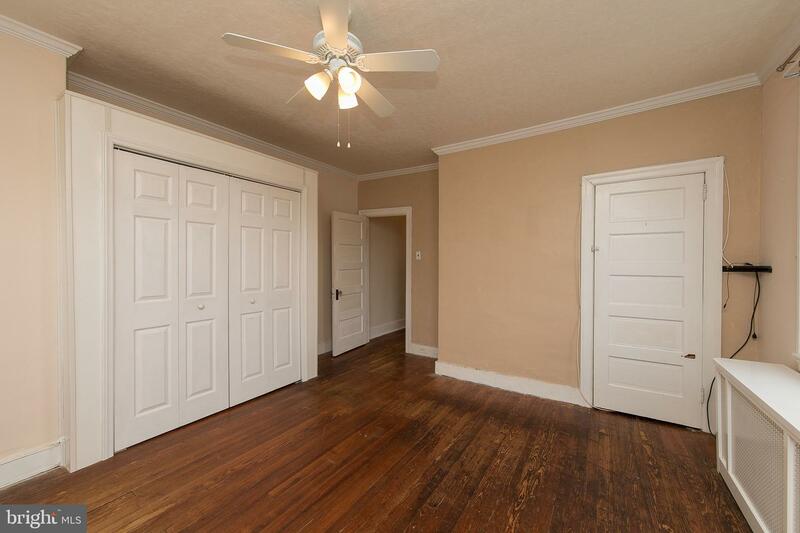 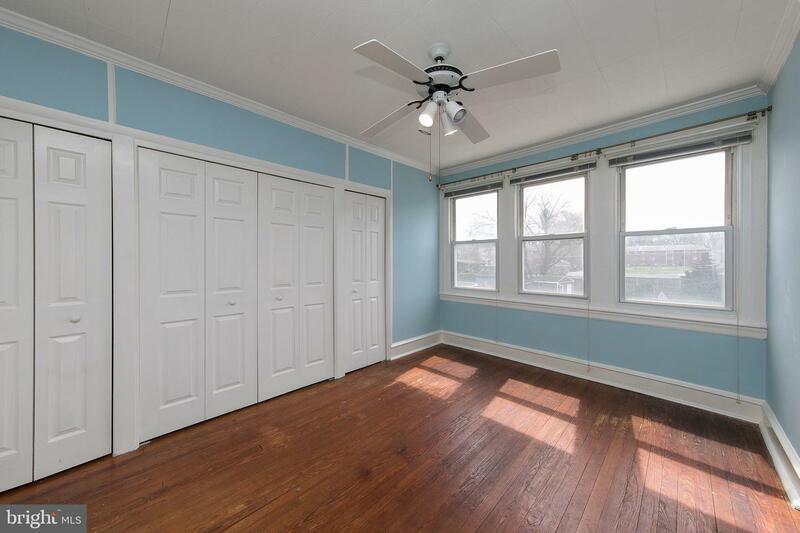 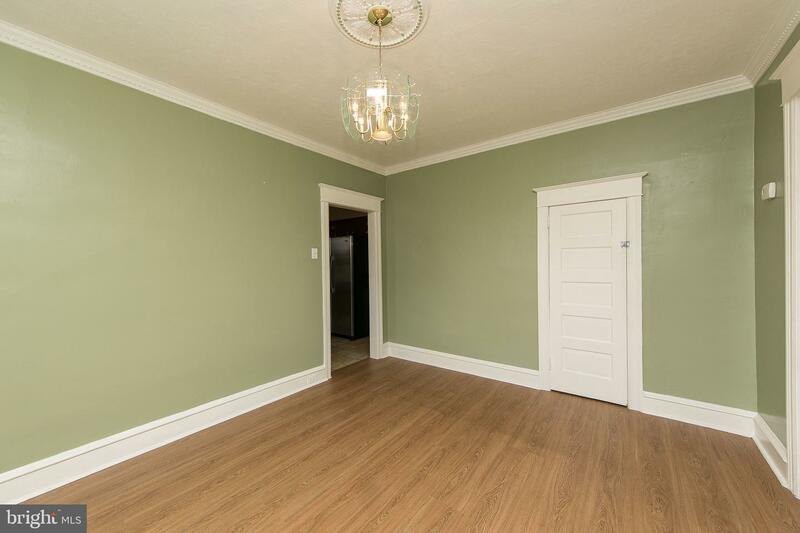 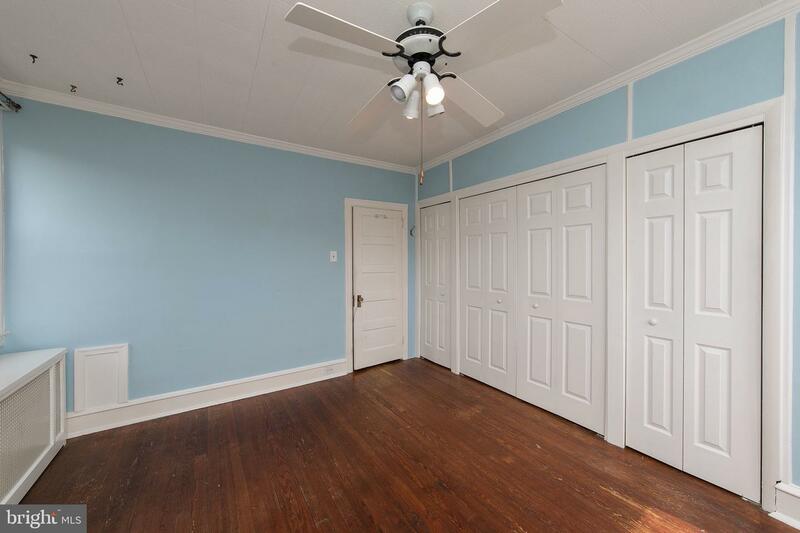 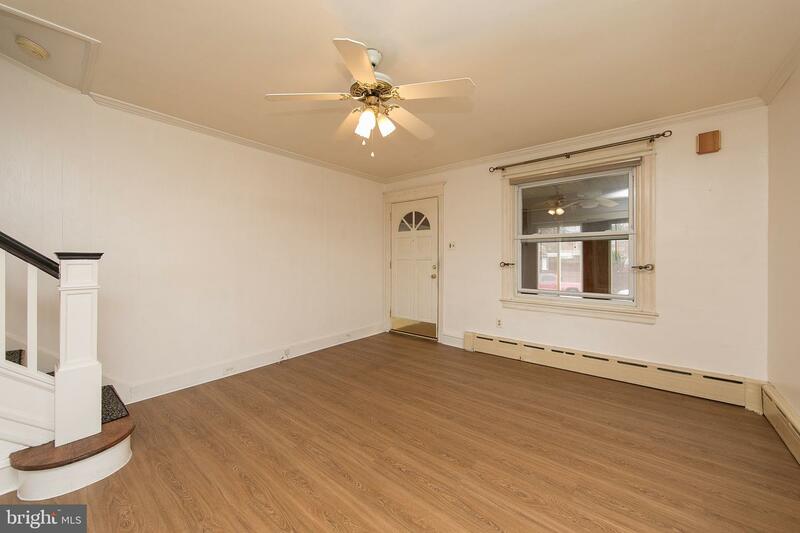 The second floor features 3 large bedrooms with plenty of closet space, crown molding, ceiling fans and large windows, as well as a bathroom with tub/shower. 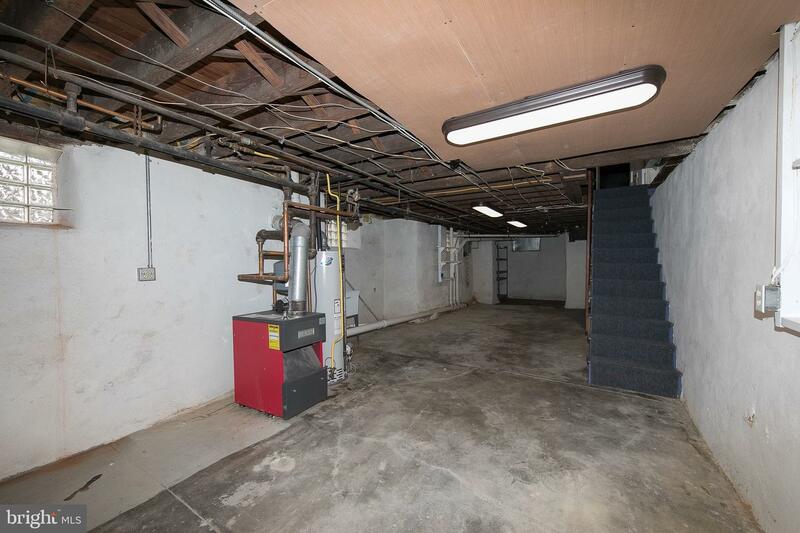 A large basement with plenty of storage space and an exterior entrance from the back patio and yard. 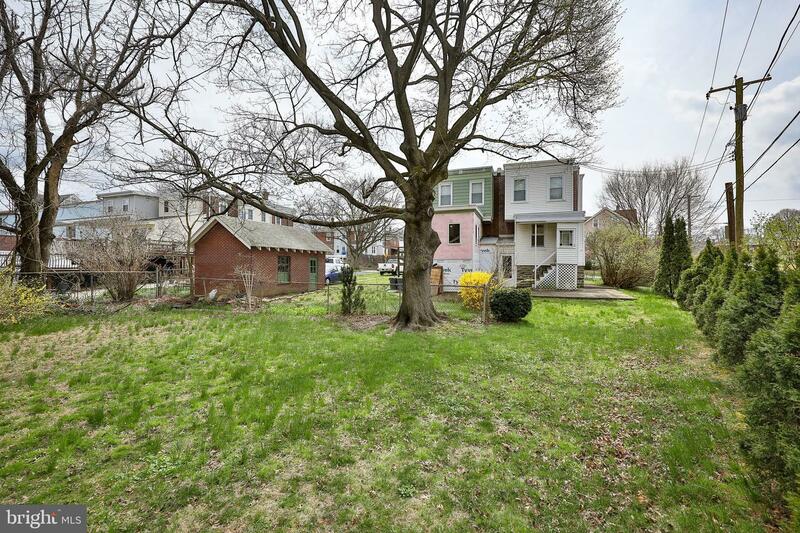 Additional lot in rear of property is included in the sale (8311 Pine Road/Parcel #631033900) with subdivision potential.